Few can argue that the advances in the modern golf ball have shaped the game of golf we watch and play today. 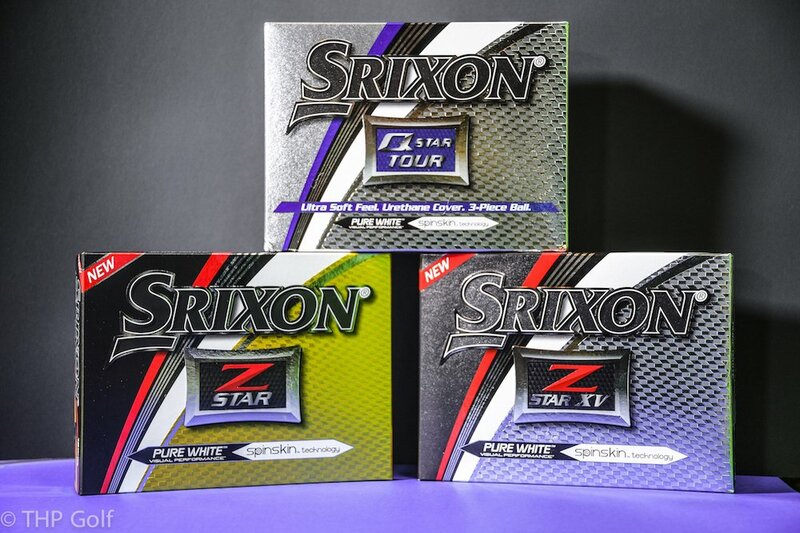 Back in 2009, Srixon brought to market it’s first generation of the Z-STAR lineup and the early reviews were incredibly good. Fast forward to 2017 and today the company is putting out the latest in their premium golf ball family with Z-STAR, Z-STAR XV and the new Q-STAR Tour. THP will have a lot of info coming on the entire lineup from the PGA Merchandise Show this week, but today we have a preview packed with technology information. We will dive into the technology shortly, but first, the basics. There are three new Srixon golf balls as mentioned above and let’s go through each one of them with info from the company. The new Z-STAR is longer off the tee and softer than ever before for improved greenside spin performance, perfect for skilled players that demand ultimate control from a tour-level golf ball. Featuring a refined, slightly softer Energetic Gradient Growth core, the Z-STAR generates remarkable ball speed on full shots for exceptional distance. A new 338 Speed Dimple pattern enhances performance in the wind with a better combination of dimple occupancy and uniformity, which lowers drag for more aerodynamic flight and enhanced distance. The new third-generation Spin Skin® coating helps create even more friction by further decreasing the amount of urethane bonding points, imparting better spin control without sacrificing full-shot performance. The new Z-STAR XV, like the Z-STAR, is designed for skilled players that demand maximum performance from a tour-level golf ball. Also like the Z-STAR, it features the new 338 Speed Dimple pattern for less drag and enhanced distance performance, and the third-generation Spin Skin® coating for even more friction and greenside spin control. The most significant difference with the Z-STAR XV is its Dual Energetic Gradient Growth core, providing the advanced four-piece construction that makes it perfect for golfers that demand more distance in the tour performance golf ball category. The inner core is larger and softer than the previous model, and the outer core has a more consistent hardness to help increase ball speed for improved distance, especially for players with high swing speed. More golfers are purchasing lower compression golf balls to enjoy better feel and performance on the golf course. 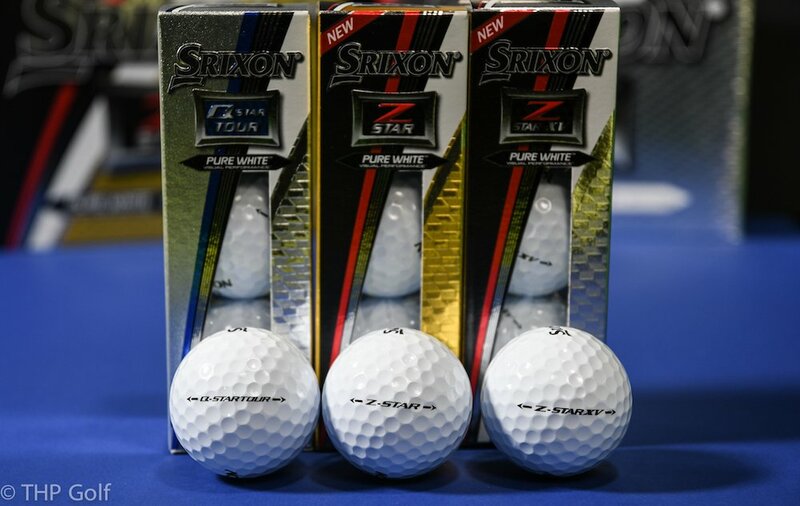 With the Q-STAR Tour, Srixon has a premium, 3-piece urethane cover ball with a lower compression, designed especially for skilled golfers that don’t have tour-level swing speeds but demand tour level performance and feel from their golf ball. The Energetic Gradient Growth core promotes seamless energy transfer for incredible ball speed on full shots and more consistent launch and spin. The Speed Dimple pattern lowers drag for better performance in the wind, and the Spin Skin® coating adds flexibility to improve friction at impact for better greenside spin control. This product is a new category entry for Srixon and figures to be a phenomenal fit for many players. Since the Z-STAR and Z-STAR XV come out first, let’s talk about the changes they made to the lineup before diving into the new product that is Q-STAR TOUR. When creating the new lineup, the company analyzed every aspect of the ball from core to cover to create these two products. What changed? This diagram (if you are on the THP Mobile App, the picture will appear below the article) does a better job of explaining it than I can. The Z-STAR moved down to a compression of 88 (105 for the XV model) which could result in a softer feel on full swings and less spin off the tee, without the loss of ball speed for faster swingers by going too low. Both the Z-STAR and Z-STAR XV use what is called Energetic Gradient Growth in their core technology. What is it? It’s rather simple in theory and makes a lot of sense, but hard to get right and Srixon believes they did here. Basically the core of the golf ball, that many call the engine is softer in the middle and gradually gets more firm as it moves towards the cover. This should mean that the golf ball will be easier to compress at a higher number, providing both soft feel at impact with no loss of ball speed due to over compression. In Srixon’s testing, this showed the same swing speed producing a higher ball speed compared to similar premium balls on the market. With the addition of the Q-STAR TOUR, Srixon has now added a tour premium product at a lower compression without the sacrifice of the technology advances found in the two new balls mentioned above. The Q-STAR TOUR is a 3-piece urethane covered golf ball specifically designed for the skilled golfer with a moderate swing speed who does not want to give up the performance of a tour ball. With a compression number coming in at 75, the Q-STAR TOUR comes in at less than the Z-STAR, however not too low that the moderate swing speed’s will be sacrificing ball speed, and can do that because of the Energetic Gradient Growth core allows for easier compression at a slightly higher number to still eliminate unwanted spin off the tee. 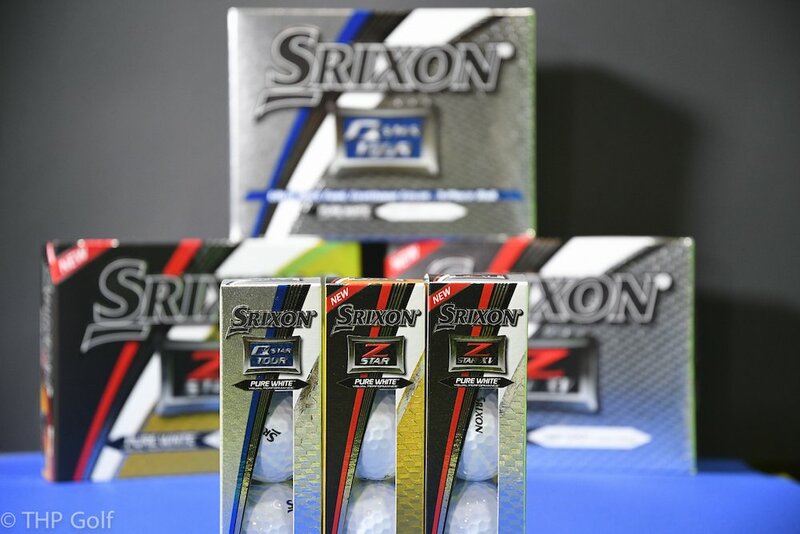 These three premium golf balls give Srixon a bold lineup with a choice for any golfer. THP will have a lot more coming on each of these models this week from the 2017 PGA Merchandise Show and stay tuned to the THP Forum and Social Media for your chance to test the ball out and tell us, what you think of the new technology. I cannot wait for the Q Star Tour. I’ve been playing the Q Star as my main ball most of the time for the past few years. While I’ve been impressed with the performance around the greens, I’d love to get the performance of a urethane ball with the rest of the Q Star properties. I’ve tried the Z Star and Z Star SL, but keep coming back to the Q Star due to better performance off of the driver. Appreciate the break down of the new models and new features. It seems like companies are really pushing the envelope right now with the golf ball and coming out with some technology that should help all player types. 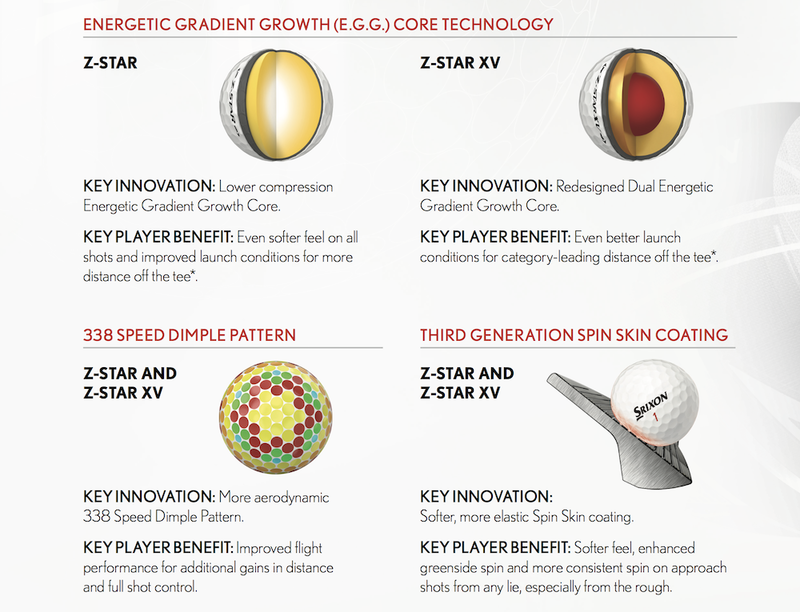 Really like what I read about the new Q Star Tour balls. Also great to see Srixon keep the MSPR at a very reasonable figure. Nice write-up. The tech in the balls sounds impressive (Duel Energetic Gradient Growth Core) I like the XV but I really want to try the Q Star Tour great price w/ 3 layers lower compression and urethane? Sign me up. Can’t wait for the Q-Star Tour. Great price point too. Not sure why the late release though. I’m liking the sound of these a lot. Would love to test them out to see which one best fits my game. Have played the previous versions of Srixon and liked them but these are intriguing. Excellent overview and first look at some very interesting ball tech. Looks like fairly aggressive pricing compared to other offerings. I’m very interested in the new Q Star Tour and how it performs. The standard Q Star is a very good ball in its own right. 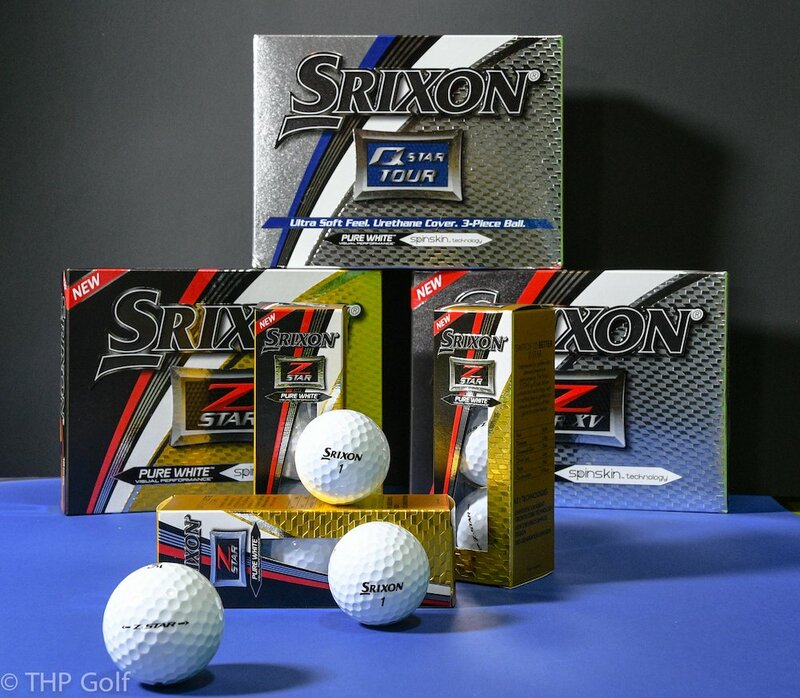 It’s been quite awhile since I have used a Srixon ball but these sound very intriguing. The Z Star XV sounds like something that may be right up my alley. Looking forward to trying the Q-Star for sure. Superb. The technology is great and the price point is even better. These sound impressive. After my last experience with Srixon golf balls this past fall, I’m excited to try each. Z Star and Q Star will definitely be on my list this year to try out, never tried their offerings but very interested. Q-Star Tour is a ball I will try this summer. It has all of the boxes checked for me.